In a budget request with a $2.7 trillion federal spending cut, the Trump administration on Monday would give HHS $87.1 billion in funding. The White House also aims to cut Medicaid spending by nearly $1.5 trillion from 2020 through 2029 through repealing the Affordable Care Act's expansion of the program and converting overall funding to a block grant or per capita caps to states. However, the president's budget is likely dead on arrival in Congress, where Democrats control the U.S. House of Representatives. Even when Republicans were in power there was little appetite to severely cut favorite programs of some lawmakers such as the National Institutes of Health. It also proposes the CMS issue guidance so that state Medicaid supplemental payments to hospitals are "supported by robust and timely data." The budget would also extend current reductions in Medicaid's disproportionate-share hospital payments. Just like the 2019 budget, the fiscal 2020 budget proposal endorses failed legislation to repeal the Affordable Care Act led by Sens. Lindsey Graham (R-S.C.) and Bill Cassidy (R-La.). The legislation would convert all the ACA's funding into block grants. It would also convert Medicaid into a per capita cap system that would dole out funding based on the state's population. The legislation was proposed in September 2017, a few months after another effort to repeal the ACA collapsed. However, the Senate declined to take up the Graham-Cassidy bill because it didn't have enough support from Republicans. Senate leadership has not seriously revisited bringing it back up. 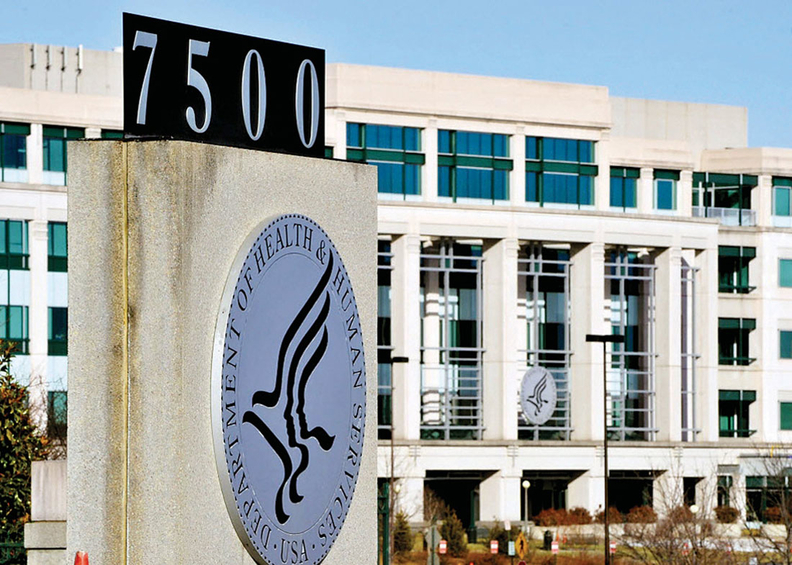 "This proposal includes broad regulatory authority for the 340B drug pricing program to set enforceable standards of program participation and requires all covered entities to report on use of program savings," the budget said. The administration also gave another strong hint that it wants to get rid of "silver loading." ACA exchange insurers use the practice to recoup cost-sharing reduction payments. The budget calls for outlawing plans on the exchanges where the customer does not have to pay any premium, a veiled reference to "silver loading." The proposal comes a few months after the CMS asked for comments on whether it should get rid of "silver loading." "The impact on care for seniors would be devastating," said Chip Kahn, president of the Federation of American Hospitals. "Not to mention that massive reductions would drastically reduce resources critical to care for low-income Americans and cripple efforts to stave off the looming physician shortage."